Are You Tired of Your Silver Fillings? 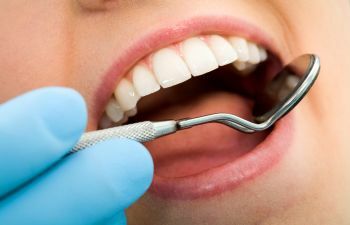 Do you have a mouthful of silver fillings that put a damper on your smile? If you had cavity prone teeth as a child, you probably have molars full of old silver (amalgam) fillings. 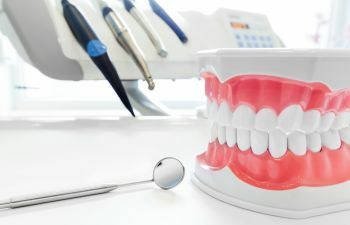 Where silver fillings certainly are safe and effective, there are some drawbacks to old fillings that you may want to consider. 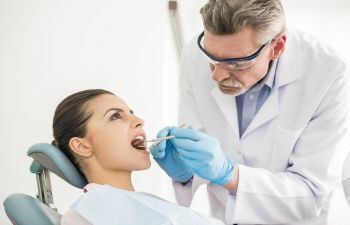 If your silver fillings have turned black in color, the amalgam filling may be leaking or may have become corroded. 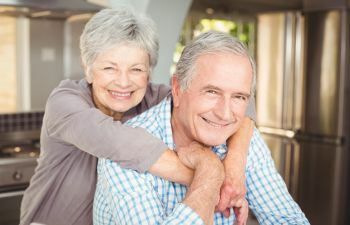 As your teeth age and experience natural wear and tear, old silver filling may loosen and not be as airtight as they once were. A gap or space between your silver filling and the surrounding tooth can be a trap for debris and decay. 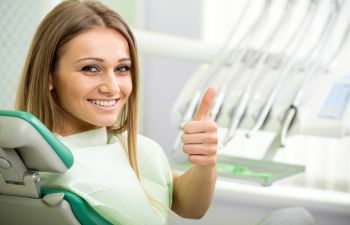 If your dentist recommends replacing the old filling, it is a good idea to do so. Although deemed perfectly safe, amalgam fillings contain up to 50% mercury and a mixture of silver, tin and copper. 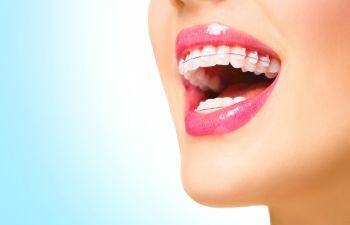 Some people are still not convinced of the long term safety of silver fillings and for a number of reasons are choosing to have newer, more popular composite fillings. 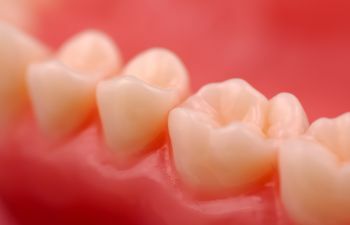 Today many dental patients are asking for composite fillings as their filling of choice. 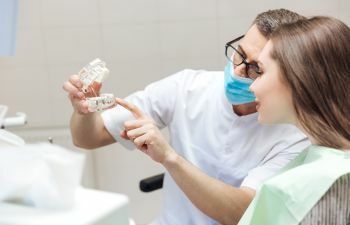 In fact there is a recent trend by dental patients to have dentists remove old silver fillings and replace them with the more esthetically pleasing composite fillings. 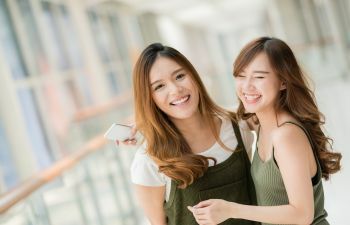 Composite fillings are tooth colored porcelain type fillings that can be made to match your teeth, creating a non disrupted smile and cleaner look. This natural appearance is preferred by many, especially when it comes to filling cavities towards the front of your smile. 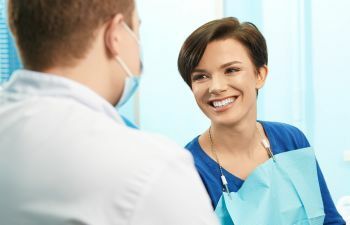 If you are tired or concerned about your old silver fillings, ask your dentist for a plan to replace the problematic amalgam fillings with new composite fillings and enjoy a new confident smile.